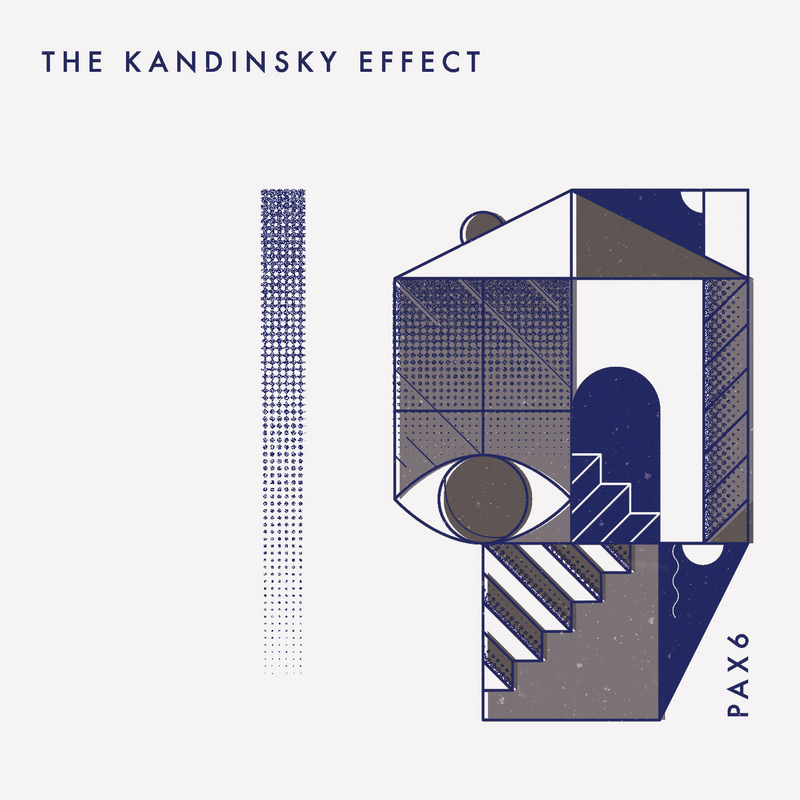 With Pax 6, The Kandinsky Effect capture their evolving vision of a dark, rhythmic landscape. The album was recorded in Chamonix, France during April of 2016 and advances the compositional ideas founded on 2015’s Somnambulist, 2013’s Synesthesia, and 2010’s self-titled. Originally formed as a project to blend electronics and jazz, The Kandinsky Effect has matured over its 10 years span to develop a truly unique sound that is hard to compare. As group, the band is heavily influenced by artists like Kneebody, Jaga Jazzist, and Bonobo, but the broader range of styles and influences in the music can be attributed to the fact that everyone in the band is a composer and approaches writing from a very different place. Warren Walker is very into electronic producers like Flying Lotus, Gael Petrina is into projects like Death Grips and Boniver, and Caleb Dolister often listens to piano driven projects like Hauska or metal bands like Meshuggah. More often than not, each song begins as an individual sketche with the intention of finishing the idea and arrangement with the rest of the band. This allows the broader influence sphere to directly affect each composition.